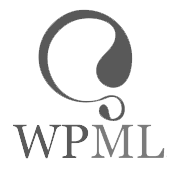 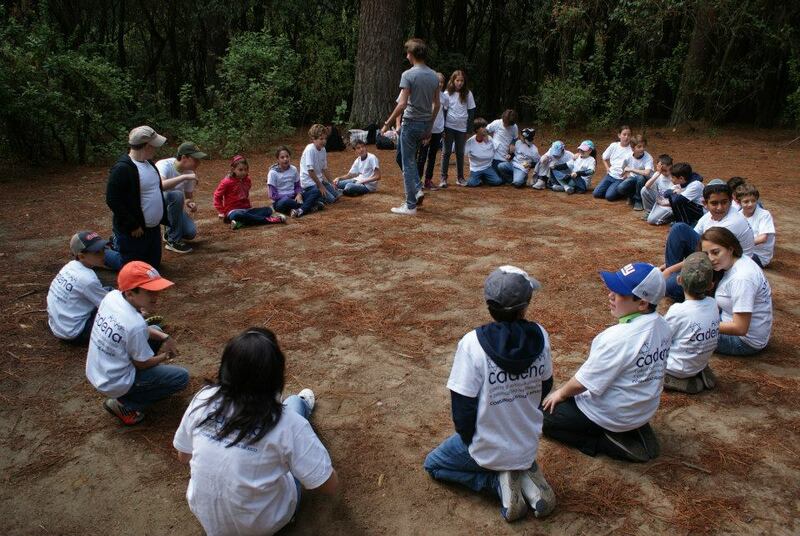 We aim to educate citizens with a sense of solidarity and aware of the dangers of natural disasters. 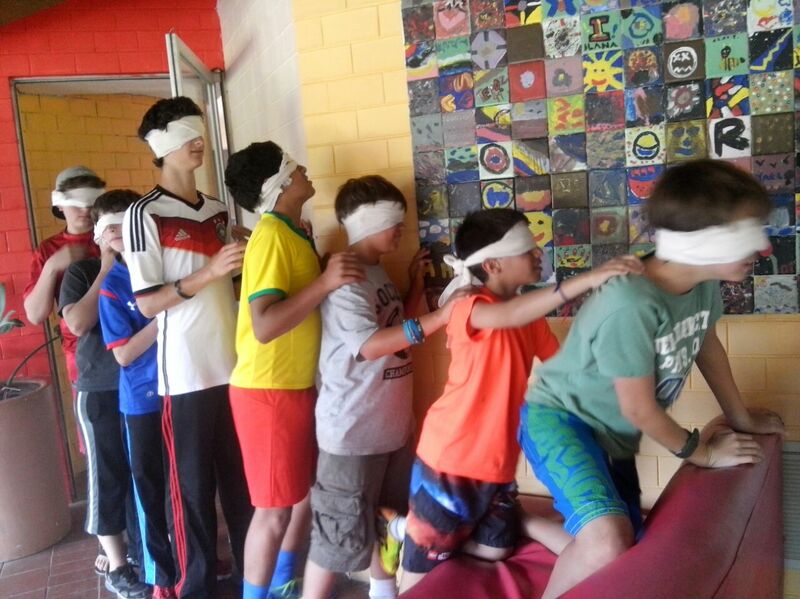 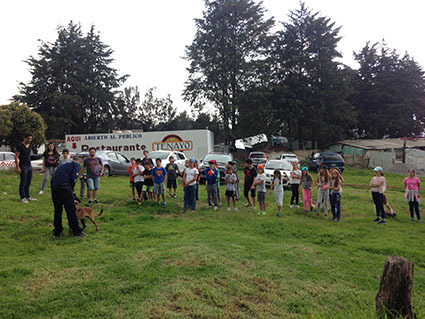 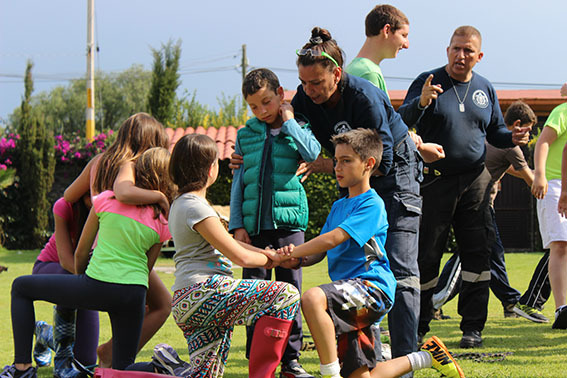 To this effect, we have created different programs for young people attending middle school and up; similarly, boys and girls 9 to 14 years of age can have a first approach to the work of a rescue team, its values and practices through monthly activities and a summer camp. 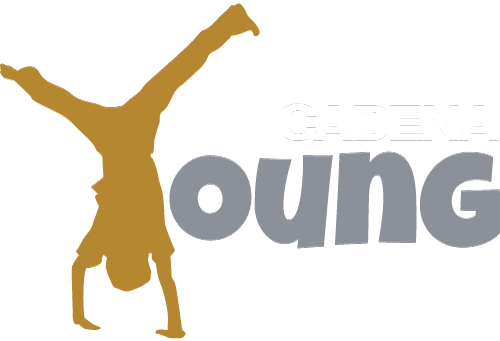 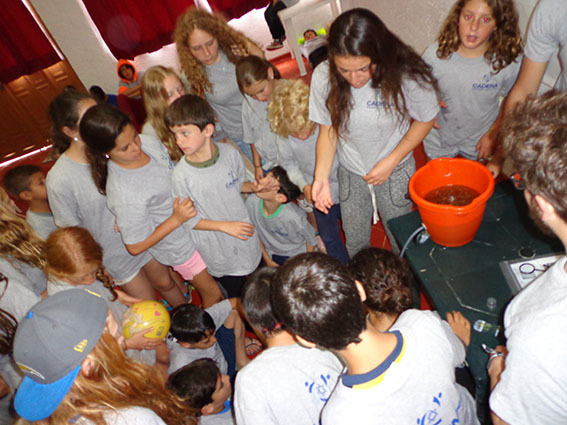 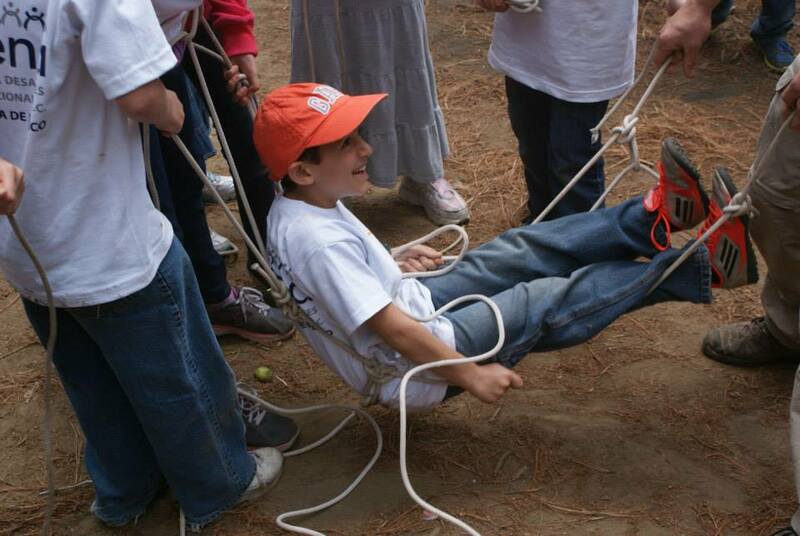 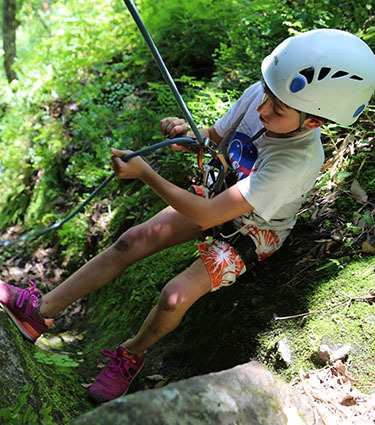 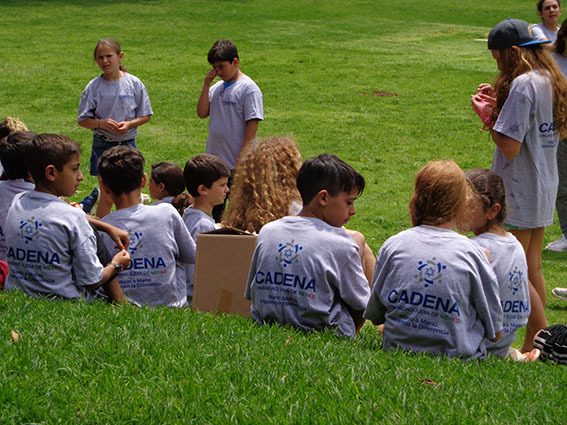 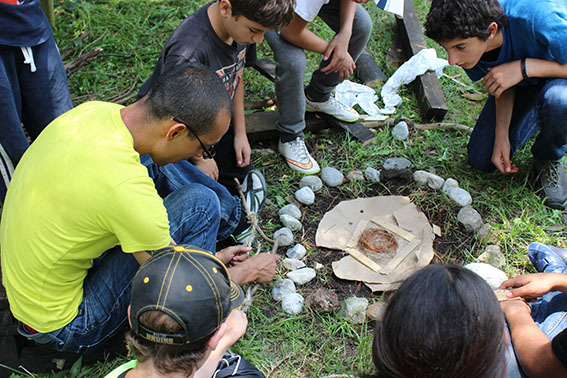 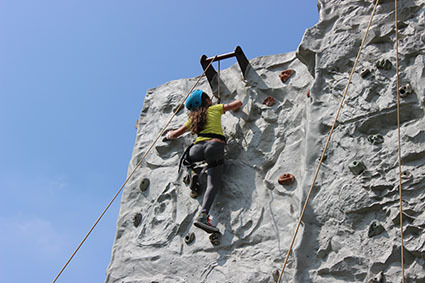 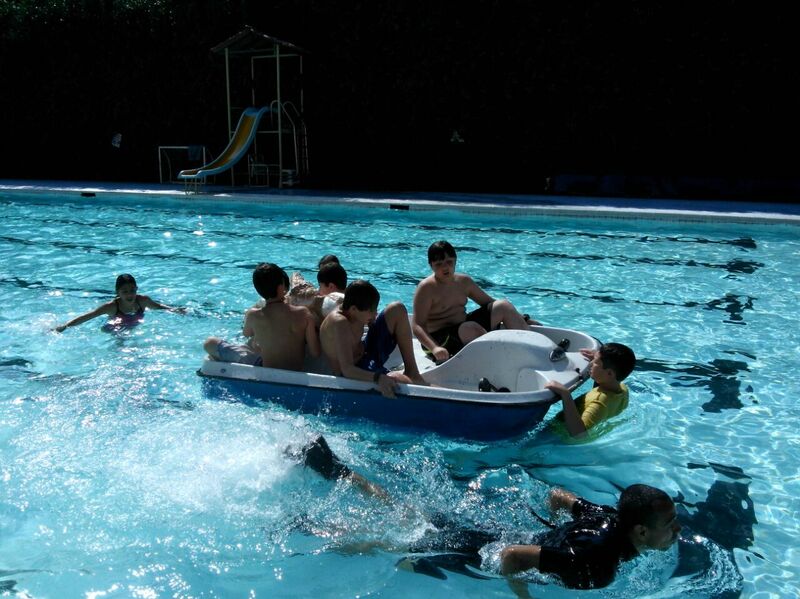 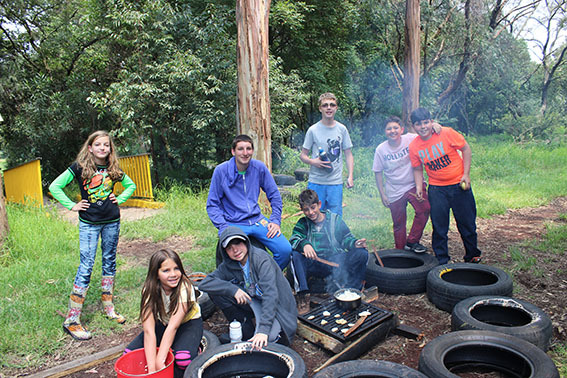 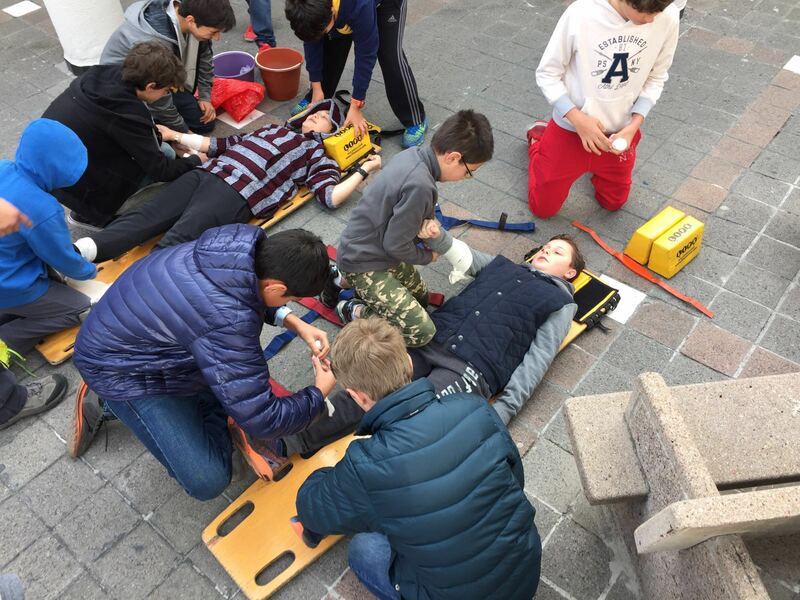 CADENA Young is a summer camp offering several activities like first aid, Knot-Tying, survival skills, extreme sports, fire extinguishing, aquatic rescue, rescue from rubble, leadership and Tikkun Olam activities. 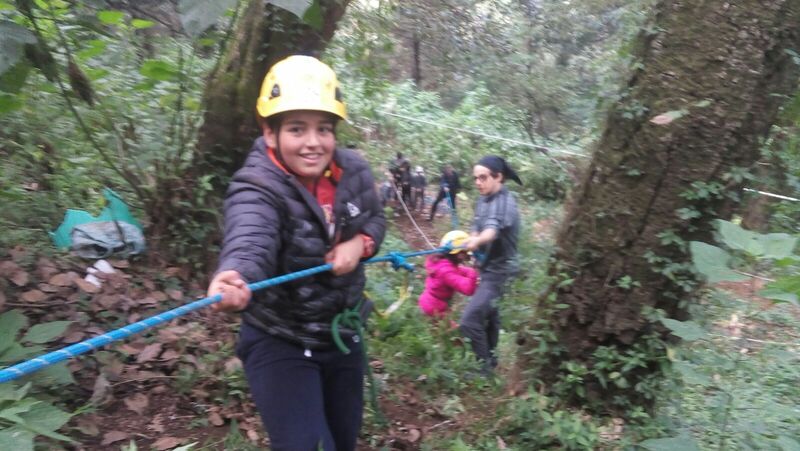 We also carry out a CADENA mission for Hand in Hand aid delivery.